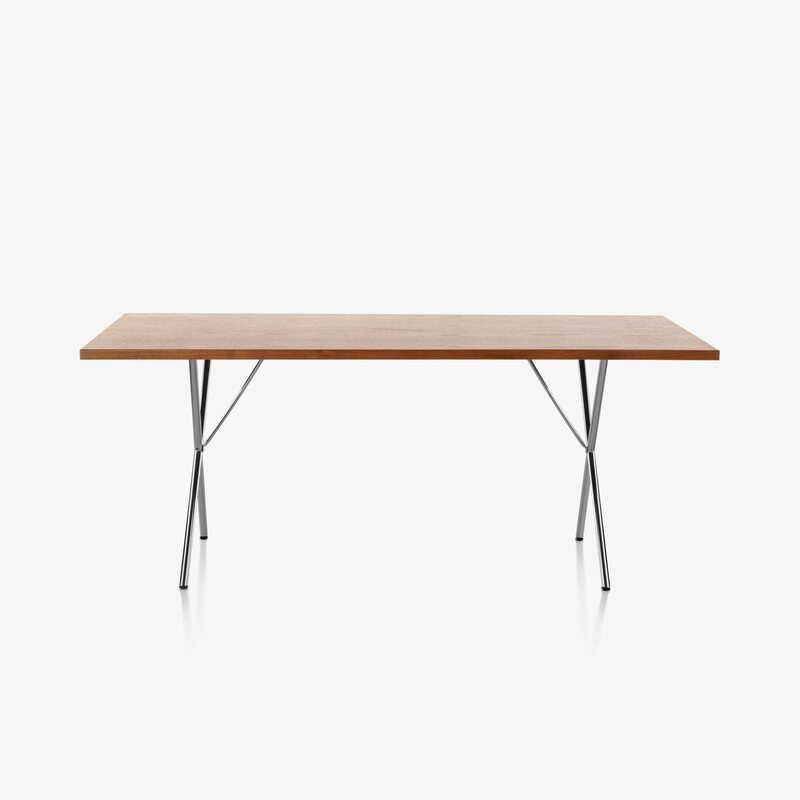 Nelson X-Leg Table is a minimal and timeless table designed by George Nelson for Herman Miller. 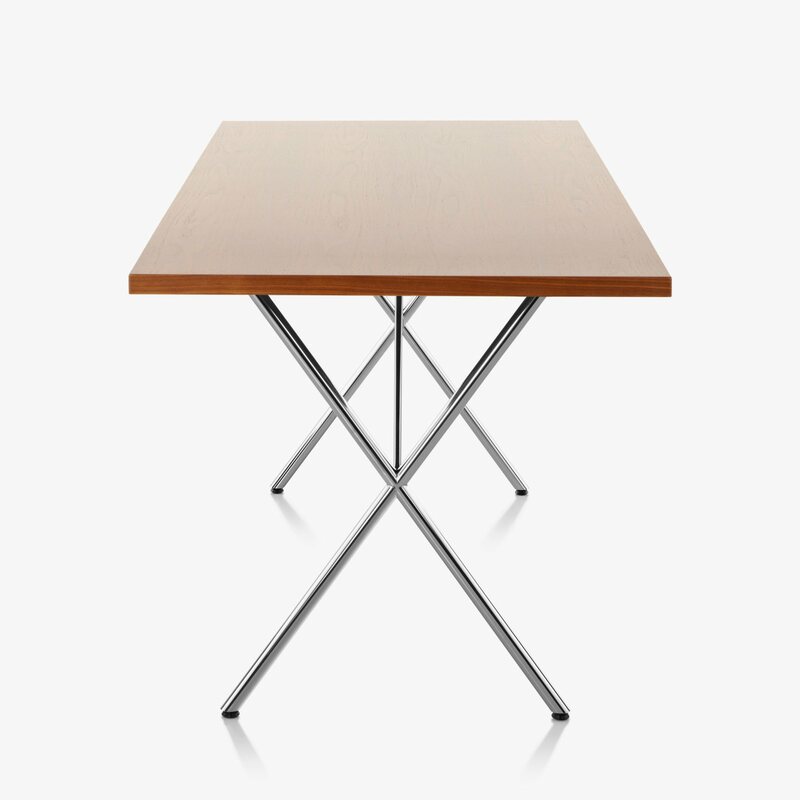 A versatile table that tackles dining, entertaining and working with equal effectiveness. 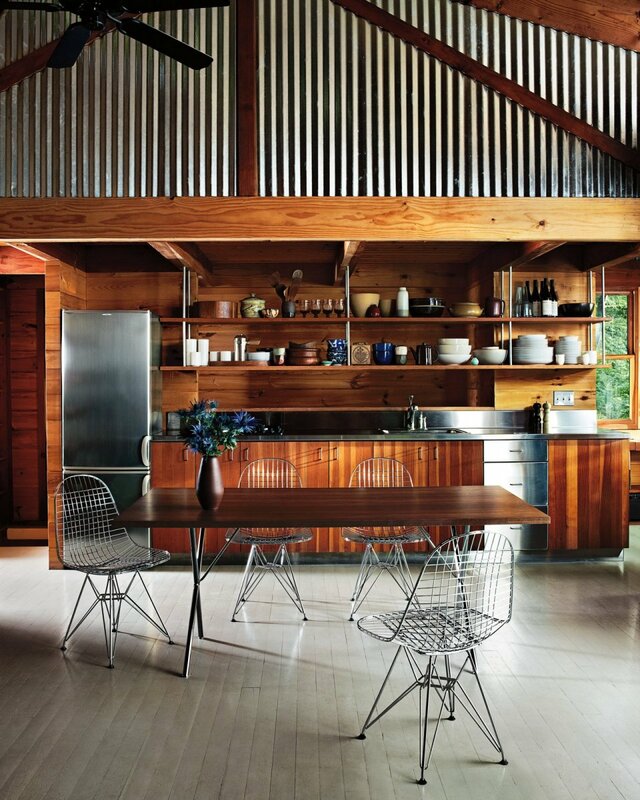 Its large rectangular top provides ample usable space, with sturdy tubular steel legs that offer great support. 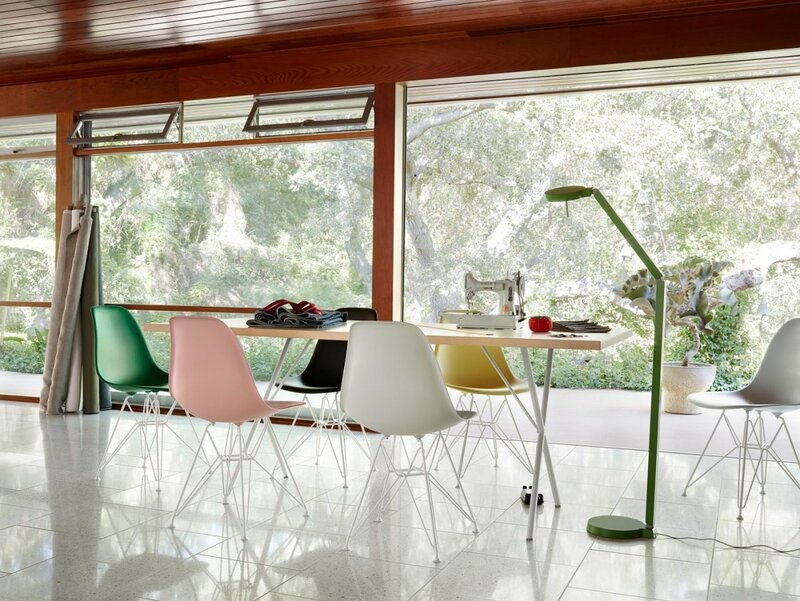 Accommodating by design, X-Leg pairs well with everything from dining chairs to task chairs. 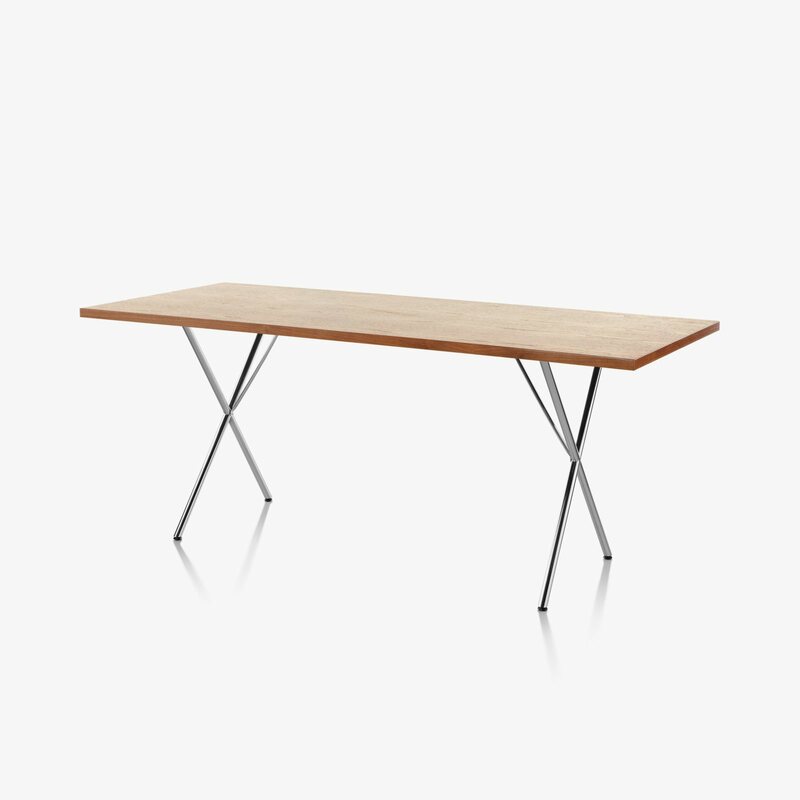 Adjustable glides adapt to uneven floor surfaces. Made in U.S.A.